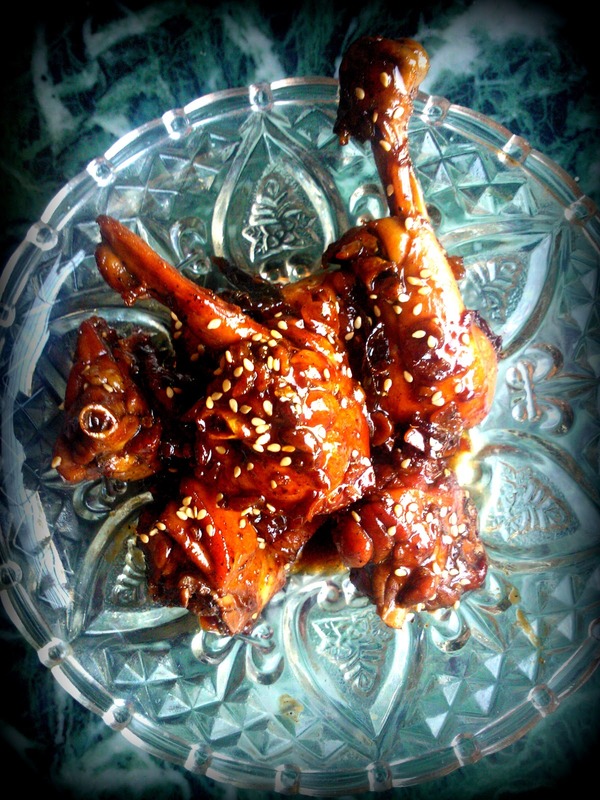 Honey Glazed Sesame Chicken. A 'Shop For Change' initiative. Last month I received a hamper from Shop For Change India who work towards empowering the Farmers and make sure that everything is Fair Trade. Fair trade is a market led solution to poverty which aims to use trade, not aid, to improve livelihoods for disadvantaged farmers and artisans and promote sustainability. You guys should definitely visit their website and check out the awesome initiative taken towards the betterment of the lesser fortunate. Wine Trail at Veda, Lower Parel, Mumbai. And some Good News.. I have grown to really love my Wine over the past few months all thanks to this blog, and I have discovered that the more I am keen on learning more about Wines, the more I fall in love with them, and the vicious circle just keeps going on. 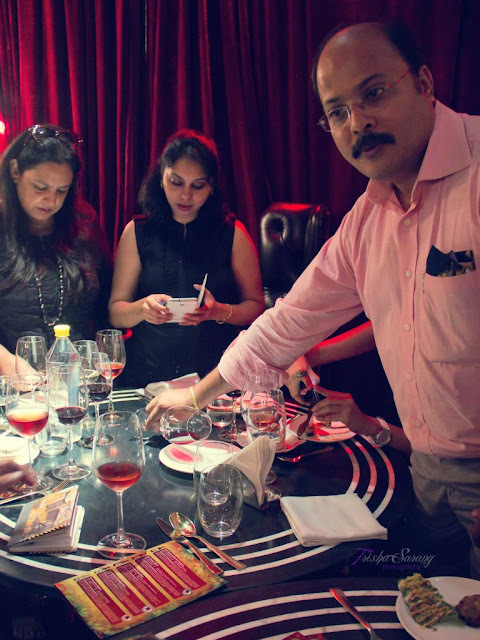 But of course, for these reasons, I had to be present at the Wine Trail organized at the much spoken about Veda at Palladium in Lower Parel, by Four Seasons Wine. Before I talk about any of it, I have a good news to share with you guys. I have teamed up with the most amazingly awesome team of photographers, Trisha Sarang from Trisha Sarang Photography and Varun Joel from ComePose photography to capture these one-of-a-kind experiences with me. I am so happy to be working with them and they have been doing an outstanding job. This feature was photographed by Trisha and you can already see how amazing she is with her work! 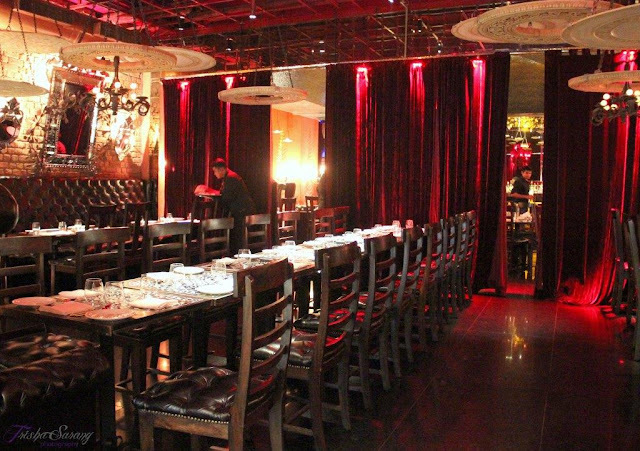 Veda boasts of its beautiful decor designed by none other than the famous designer Rohit Bal and the bright Red and Black interiors instantly prepare you for the melange of amazing Indian dishes heading your way. Four Seasons managed to up the ante with pairing some of their wines with the melt-in-the-mouth Indian cuisine for a wholesome experience. 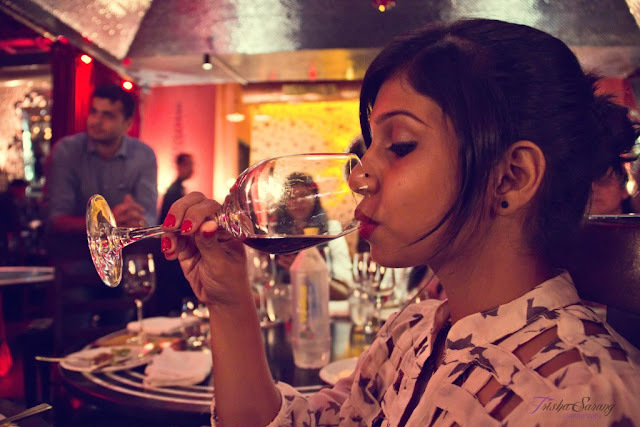 I spoke about the art of pairing food and wine on my previous post on Wine Tasting with Shamita Singha for Four Seasons here. 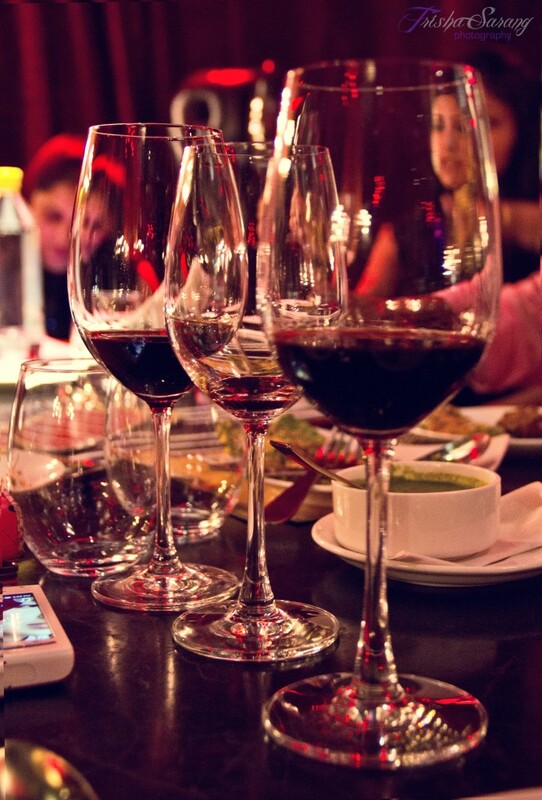 The food and wine were paired with great attention such that none of the food overpowers the taste of the wine and vice versa. The Four Seasons Sauvignon Blanc was served with Delhi Spinach Chaat, The Four Seasons Blush Rose Wine was paired with Malai Broccoli which was an interesting combination, The Shiraz from Four Seasons was paired with Veda's signature melt-in-the-mouth Kakori Kebabs and my favorite was The Four Seasons Barrique Reserve Cabernet Sauvignon, a 9 month Oak aged beauty served with Gahlauti Kebabs. With a tummy full of yummy and our minds going Hic!, we enjoyed a good Wine Tasting session with Clive Castelino, Training Manager at Four Seasons who was more than happy to entertain all our questions related to Food and Wine pairing. 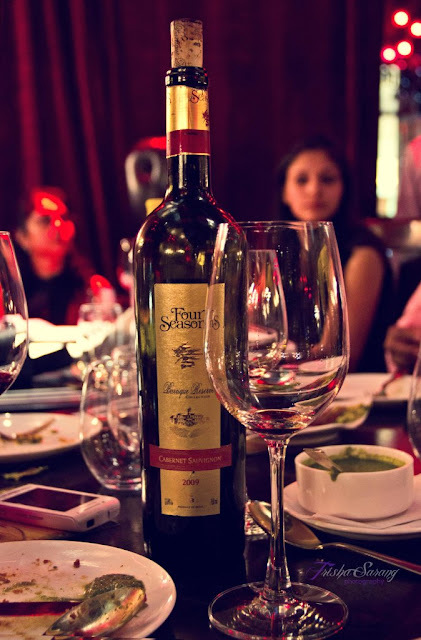 A big thumbs up to the team at both Veda and Four Seasons for organizing an event that made us a little more enriched with our knowledge about wines. 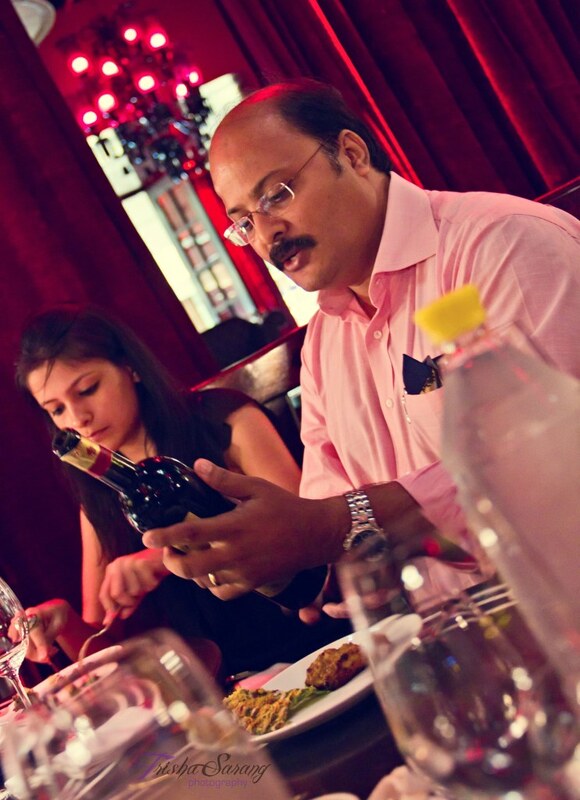 You guys are doing a great job with introducing the culture of Wine with food in India. All the best! Food Review: Puraani Dilli ka Zaiqa Festival at Copper Chimney, Khar, Mumbai. Accompanied with the Vlog that could have been. 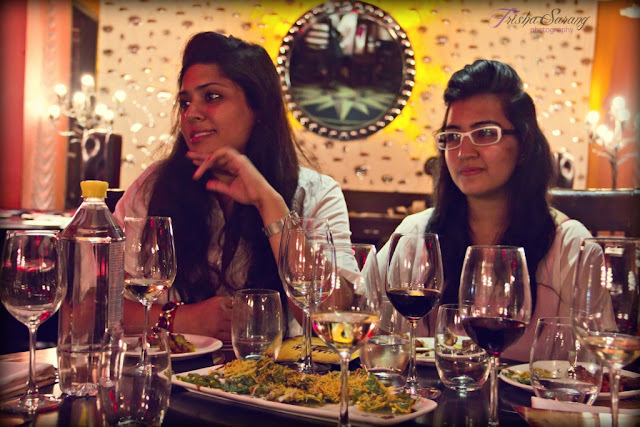 Few weeks ago I was invited to review the Purani Dilli ka Zaiqa festival at the very famous chain of restaurants, Copper Chimney. One would imagine being lost in transition, especially when that someone is me, who is strongly against the concept of Butter Chicken in Mumbai and Dosas in New Delhi - They are just not as good. But Copper Chimney seems to have proven me wrong. You know how there are some things you never get tired of doing? That one song that you would listen to on loop until one day you cannot hear it anymore, or the movie that has been watched one times too many? Its like its so good, that its bad. Something like this happened to me at the Rajwar Food Festival, where I had so much amazing Rajasthani Food, after the festival at ITC which was also awesome, that I almost went into a good food coma. 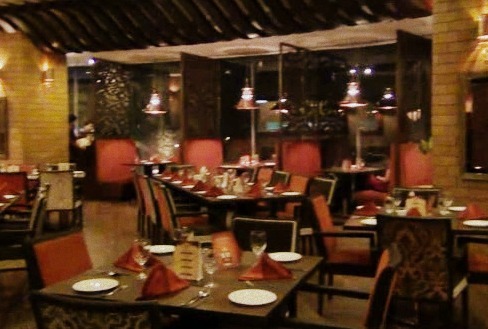 The Rajwar Festival is a celebration with a special menu, a special service and an absolutely Royal treatment. We actually drove all the way down to Kurla , The Phoenix Market City, and were starving by the time we reached and made way to the outlet right in the middle of the food court after such a cumbersome journey. 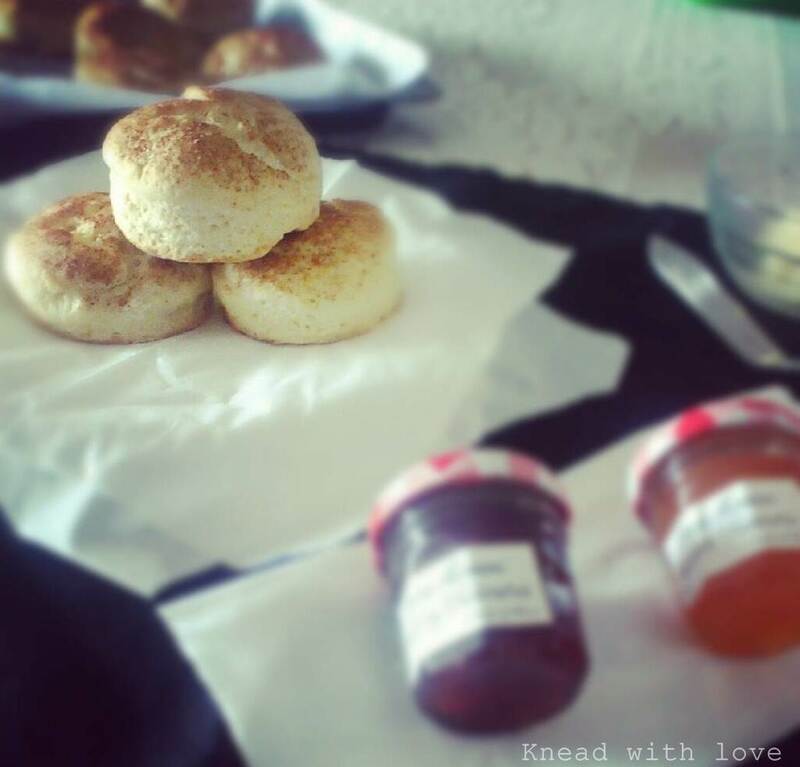 Bettering Breakfast #8 Guest Post : Never Say No To Early Morning Scones! 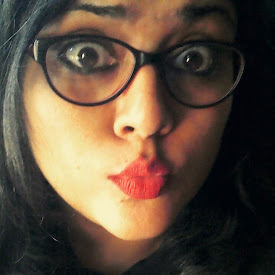 Image Credit : Richa @ Knead With Love. Scones are the death dish in my kitchen. I have never had a lucky day with them. Which is why when fellow blogger, a sweetheart and a storyteller of her own, Richa Lulla from Knead With Love volunteered to write for the Bettering Breakfast series and said she wanted to do Scones, my heart was filled with glee and a hole started digging itself in my stomach craving for these beauties. I might have to barter some of that Herb and Green Garlic Butter with the lovely lady in exchange for few of those Scones! 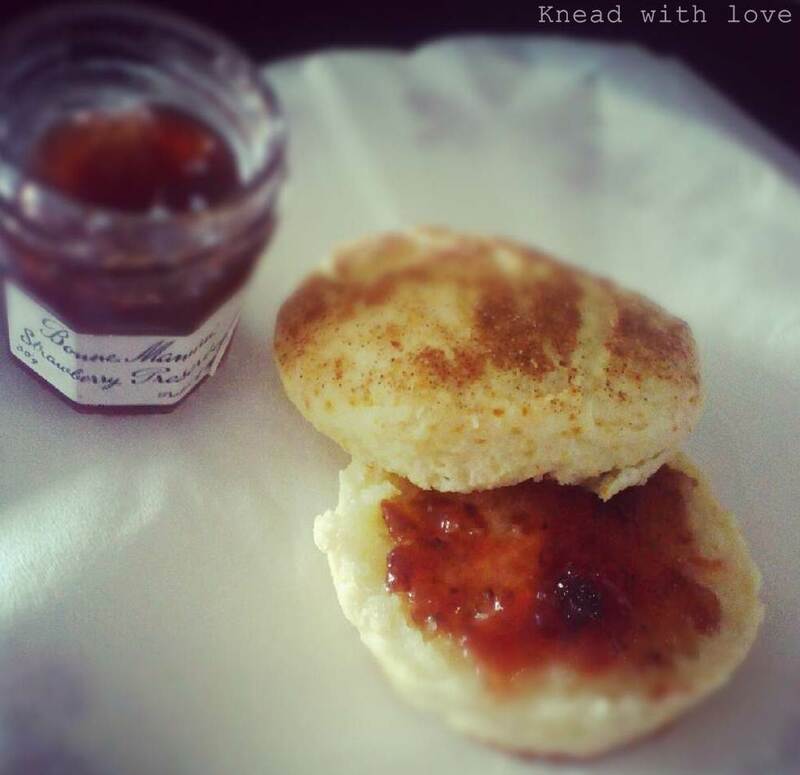 I could write everything about Scones and my hard luck with them, just like I did with the Chocolate Eclairs, but I will wait and learn from Richa and maybe write a victorious post about Scones later. 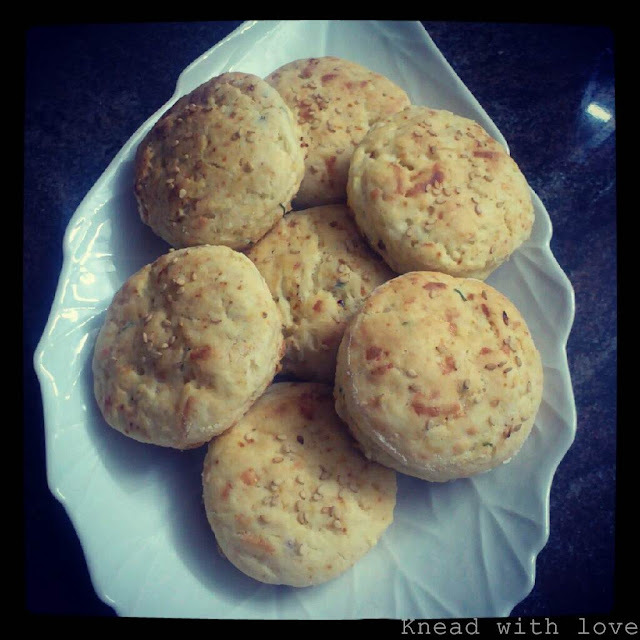 For now, I would love to wake up to Scones just like it is mentioned on her blog. 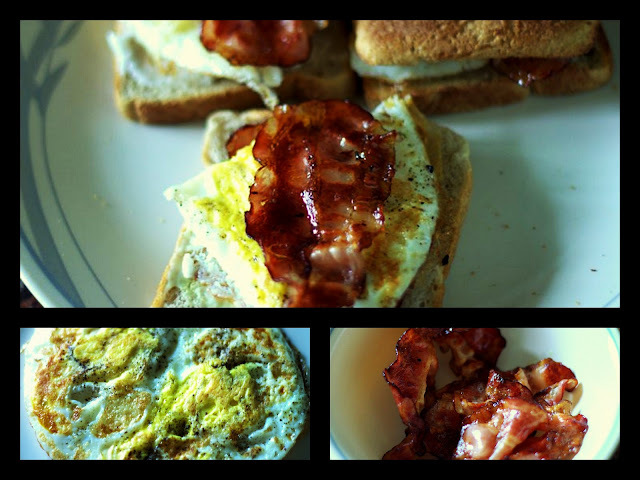 The beautifully written blog post is here and you can find the recipe with detailed instructions too! 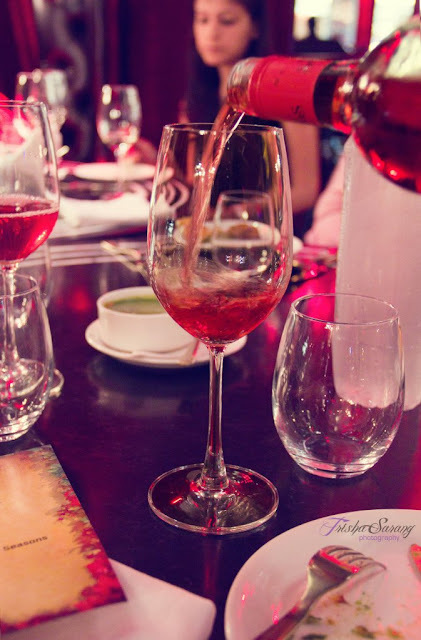 Food Review : Padharo Mhare Desh, Rajasthani Food Festival at ITC Grand Central, Lower Parel. All of September, Rajasthani Food has been the buzz in the Mumbai eating out circuit. I got a chance to eat at and review the Rajasthani Food festival at the Hornby's Pavilion located at the ITC Grand Central, Lower Parel. Chef Kailash was flown in especially from ITC Sonar in Kolkata just to dish out impeccable delicacies everyday for the week long festival. Bettering Breakfast #7 Guest Post : I'd bet you would be up early if I said "Turkey Cheese Melt" or "Bacon & Egg"